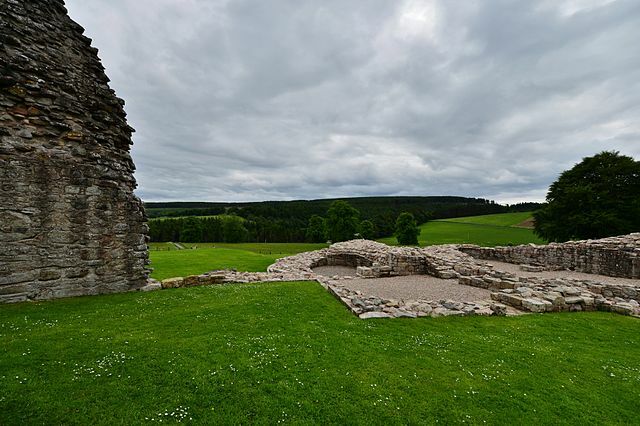 The well-preserved ruins of the once impressive Kildrummy Castle are located in tranquil surroundings near the hamlet of Kildrummy, Aberdeenshire, in the east of Scotland. The stronghold was placed on one of the key routes that led to the north and was crucial for controlling the area of Moray. 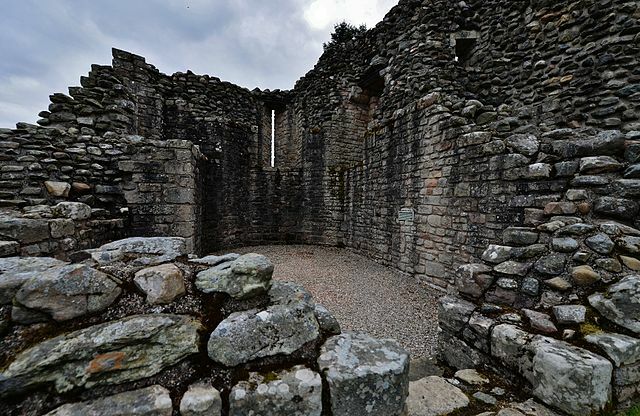 It was the seat of the powerful Earls of Mar and played an important role in Scottish history. 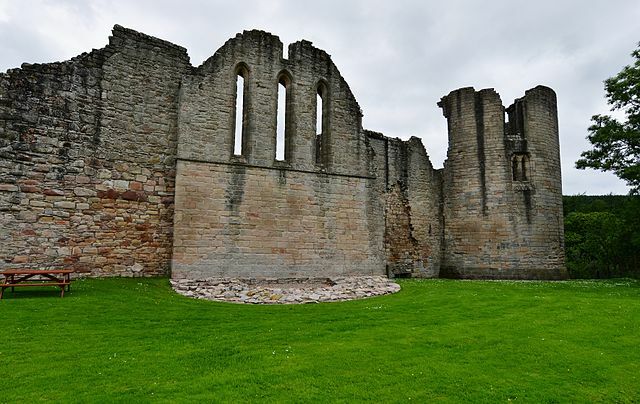 Even though it is now mostly in ruins, “the noblest of northern castles” is still an excellent example of a 13th century stronghold, and certainly has a lot of stories to tell. 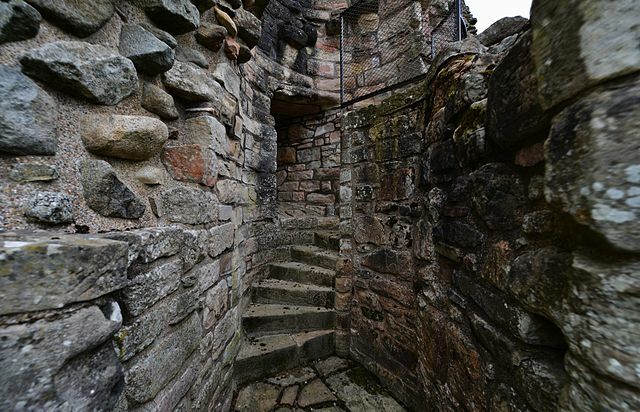 Without a doubt, it is one of the most complete examples of a 13th century castle in eastern Scotland. 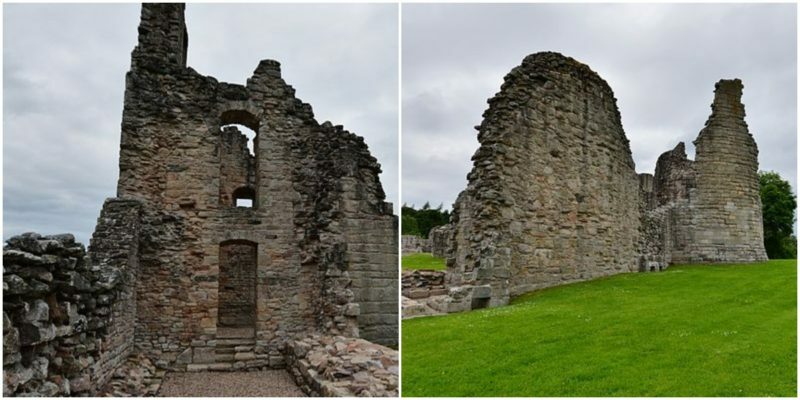 Today, the site hosts the remains of a mighty curtain wall, four rounded towers, a hall and chapel with three lavish lancets, and the ruins of the twin-towered gatehouse. 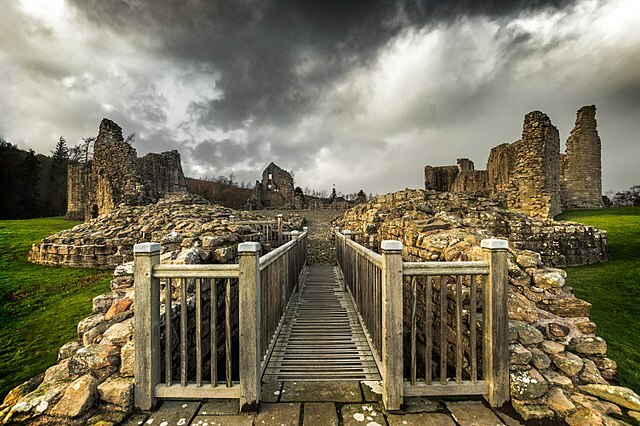 It is believed that the building of the gatehouse was ordered by King Edward I of England (the notorious “Hammer of the Scots”) and constructed by his favorite builder, Master James of St. George. Interestingly, the keep (known as the Snow Tower) was taller than the other towers and had a system of pulleys that lifted water from the ground to the upper floors. The remains of the castle, which have survived not only the passage of time but also the numerous sieges and historical dramas that happened during its turbulent and long history, clearly show that in its prime it was a powerful stronghold. Historic documents show that it played a significant role during the 14th century Wars of Scottish Independence and the Jacobite Risings of 1715. 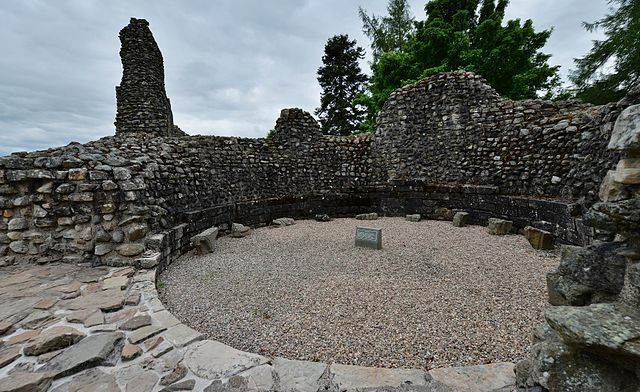 Its story starts in the middle of the 13th century when the first structures were erected, most probably upon the orders of Uilleam of Mar, the chamberlain of Scotland under Alexander III. Some researchers believe that parts of the castle were reinforced by Edward I during one of his two visits. For a while it was a home of Robert the Bruce too. 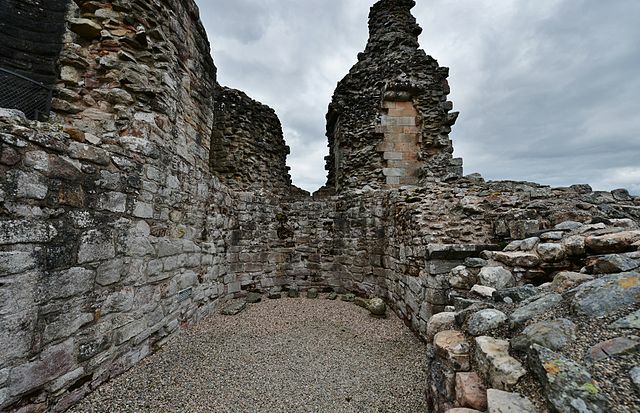 The Bruce family were closely related to the Earls of Mar, and when Robert the Bruce started the campaign for Scottish independence in 1306, he sent his second wife and daughter to stay at Kildrummy in order to protect them. 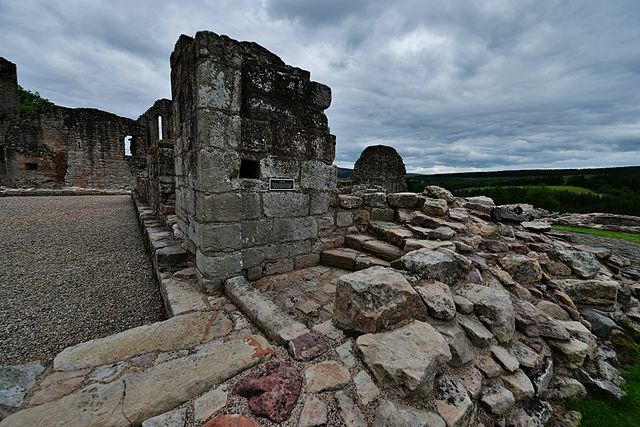 The royal court escaped further north when they were informed that English troops under the command of the Earl of Pembroke and Edward, the Prince of Wales (later Edward II), were marching towards Kildrummy. Soon, they surrounded the castle and attacked it several times. Even though the English went to great effort, they did not succeed in taking the castle; it was well protected by defenders led by Sir Neil (Nigel) Bruce, brother of Robert the Bruce. Finally, they decided to change their tactics and turned to bribery. 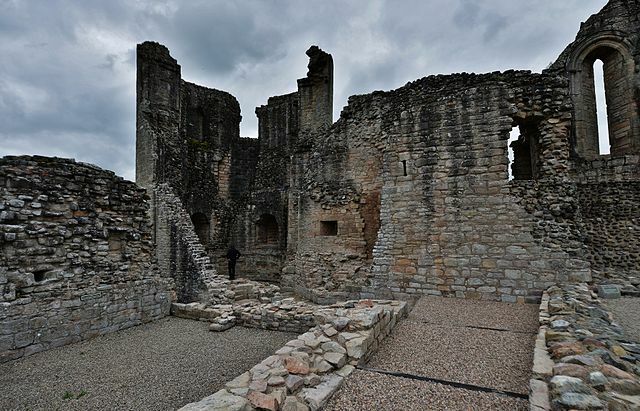 One of the defenders, a blacksmith named Osborne, was bribed by the English to sabotage the castle by setting a fire in the great hall where the reserves of grain were kept. As the flames swallowed parts of the castle, the defenders started to panic and the English took the castle easily. Neil Bruce was also captured and executed. 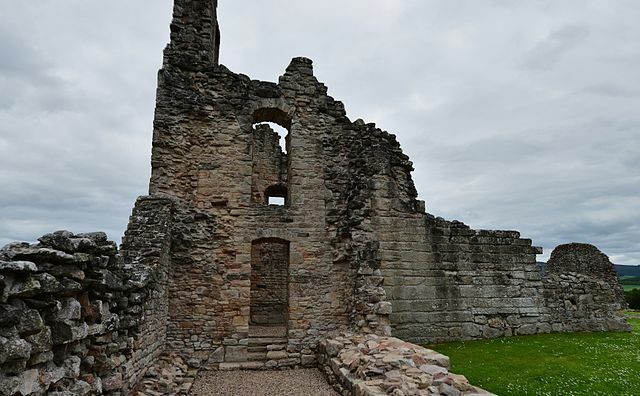 In order to ensure that it would not be used by the Scots in the future, the English deliberately destroyed significant parts of the castle. Bruce’s wife and his 12-year-old daughter, Lady Marjorie, were captured and put in prison in quite inhumane conditions. The damaged parts were repaired a few years later and the castle was functional again – until it was again besieged in 1335. This time, Lady Christina Bruce, Countess of Mar and sister of King Robert the Bruce, defended the castle against an attack by the English. The English troops, led by David III Strathbogie, were repelled and completely defeated in the Battle of Culblean (or Kilblane) by the troops led by Sir Andrew Moray, Regent of Scotland for the young David and husband of Cristina Bruce. The battle opened the door for David, the nephew of Lady Christina, to return from exile and to become David II, King of Scots. 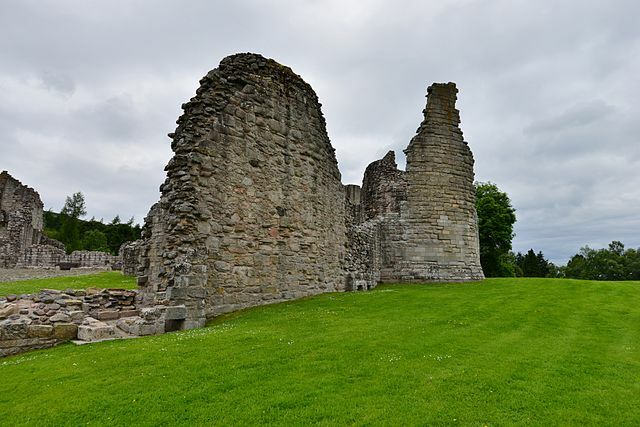 He visited Kildrummy Castle several times, and in 1363, he laid siege on it in order to expel the Earl of Mar because the Earl was favoring the English. The castle was in royal possession until 1368, and Walter Maule was its warden. In 1374, Thomas, the last Celtic Earl of Mar, died childlessly. 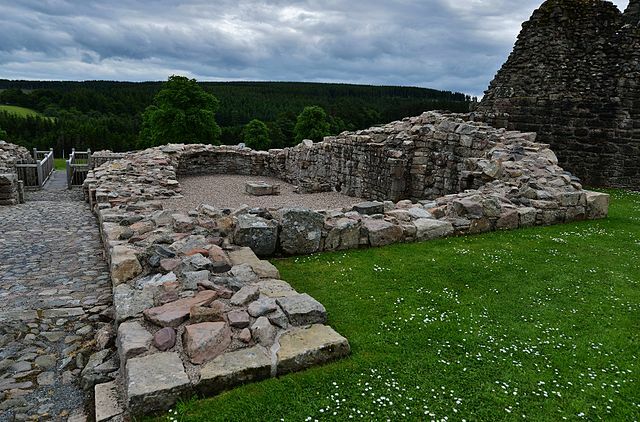 His niece, Countess Isobel Douglas, was alone in Kildrummy Castle, and Alexander Stewart, the illegitimate son of the Earl of Buchan (infamously known as the “Wolf of Badenoch”), took the opportunity and seized the castle. He forced Isobel to marry him and thus took the title, becoming the new Earl of Mar and owner of Kildrummy. In 1435, King James I took possession of the castle as a part of his campaign to retake power over his disobedient nobles. Later, the king granted the castle to Alexander, Lord Elphinstone, and for more than a century, it was held by the Elphinstone family. During this period, the fortress was modified into a residence. The interior was remodeled and a new, more comfortable Tower House (i.e. living quarters) was added. The Elphinstone family were succeeded by the Erskines, Earls of Mar (the title was recreated in 1562). 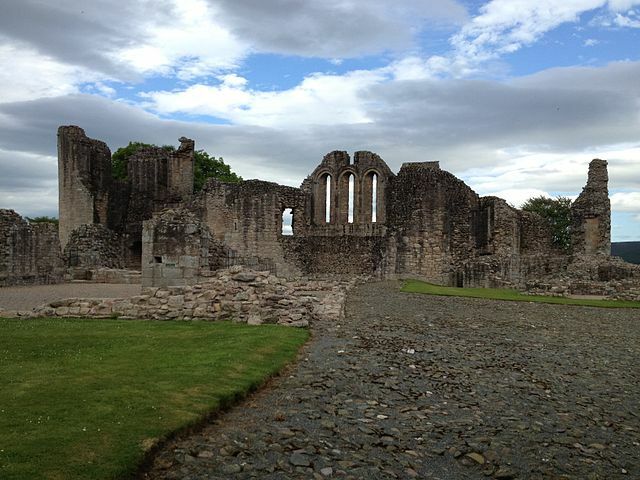 In 1715, John Erskine, the 6th Earl, initiated the third Jacobite Rising at Kildrummy. The rebellion was doomed from the beginning, and the Earl’s defeat at the Battle of Sheriffmuir brought an end to his involvement in Scottish politics. He escaped to France. 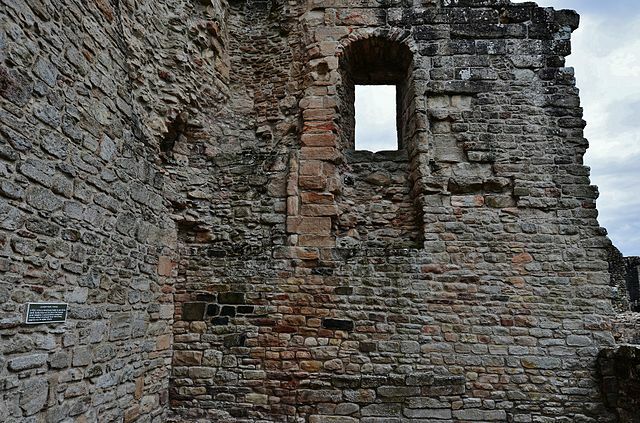 Very soon, Kildrummy Castle lost the status of a noble residence. It was abandoned in 1716 and started slowly to decay. 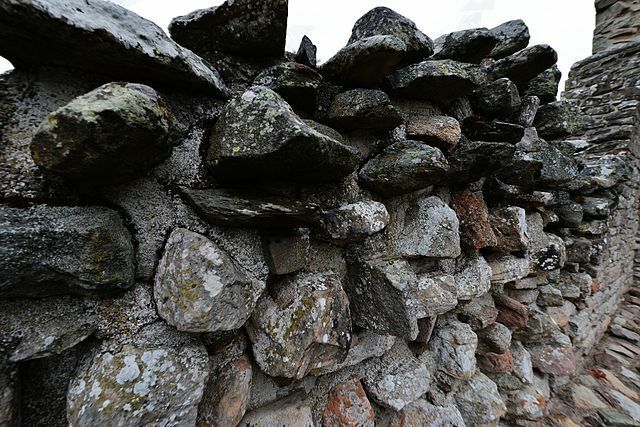 Some of the stones were taken away and used for the construction of other structures in the close area. At the end of the 19th century, the first attempts at stabilizing of the surviving parts began. Since 1951, the ruins have been maintained by the State. The site is open to the public.